A cultural experience in KwaZulu-Natal will surpass your expectations during an unforgettable and meaningful South African cultural getaway. There is no better way to experience the Zululand of Kwazulu-Natal than through cultural interactions with the indigenous people of this region. Find yourself immersed in the colours and culture of the Zulu people by going on cultural tours of traditional homesteads. Live like the locals do and taste the unique flavours of Africa during traditional boma dinners in the open-air and learning all about local customs and traditions. You can choose the experience you want by opting to stay in well-appointed, luxurious suites or traditional chalets that represent the cultures of South Africa. Your experience may also include traditional game viewing experiences to contribute to your true to Africa experience. 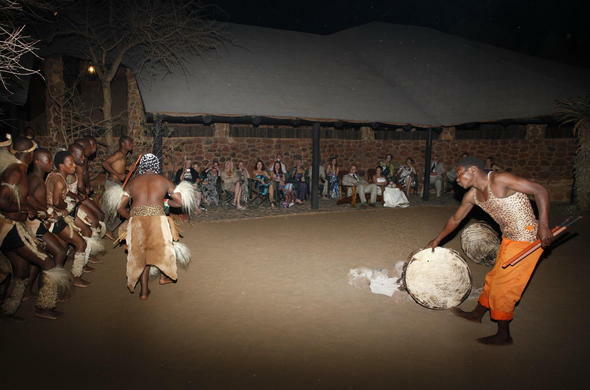 Dumazulu Lodge and Cultural Village offers an authentic cultural experience in KwaZulu-Natal. Suites are designed to resemble different tribes of Africa, including Zulu, Swazi, Xhosa, Venda, North Sotho, Tsonga and Ndebele. 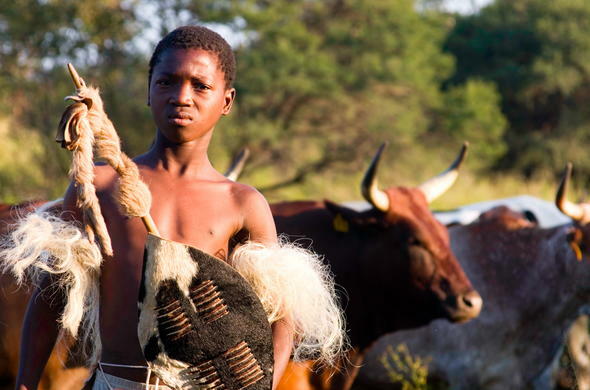 Discover the Zulu way of life on a cultural village tour. Leopard Mountain Game Lodge in Zululand Rhino Reserve has spectacular views and is home to endangered species such as the Black Rhino. 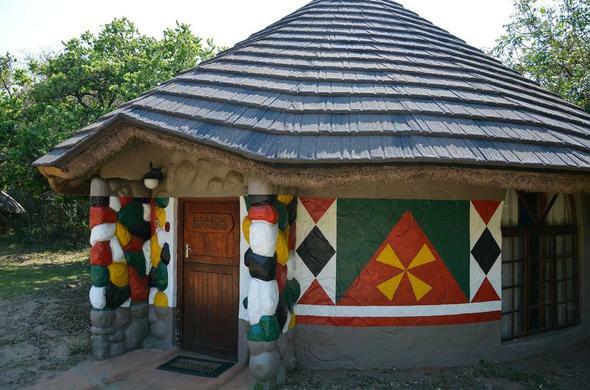 Embrace Zulu culture on a tour of a traditional Zulu homestead. Enjoy rhythmic dances, colourful beadwork and Zulu beer! Isibindi Zulu Safari Lodge offers an excellent cultural experience in KwaZulu-Natal. See Zulu culture and traditions as they are in Zululand today. Enjoy a boma dinner with African drums and Zulu dancing. Experience the life of a rural Zulu family on a day trip to a Zulu Homestead.